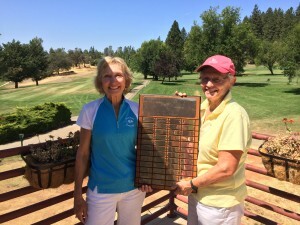 Chris Elko claimed her third Club Championship for the 18-hole Ladies Group with a 36-hole total of 176 (89-87). 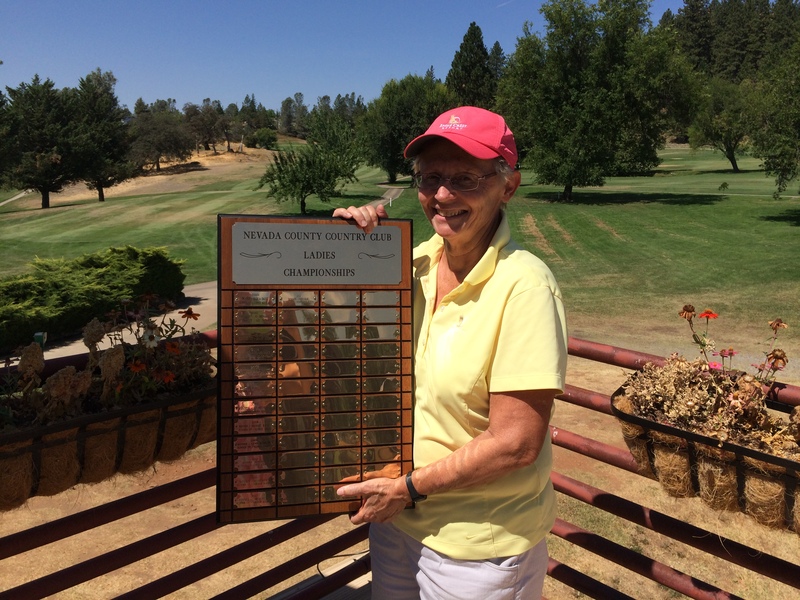 Sandy Hansen took the Runner Up spot with two rounds of 91, for a 182 total. 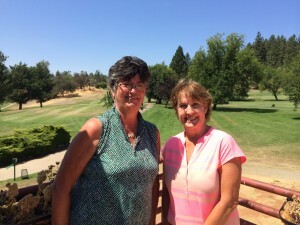 Maggie Flecksteiner was the Low Net Winner with a 36-hole net total of 141, followed by Cathy Fouyer with a 144 net.